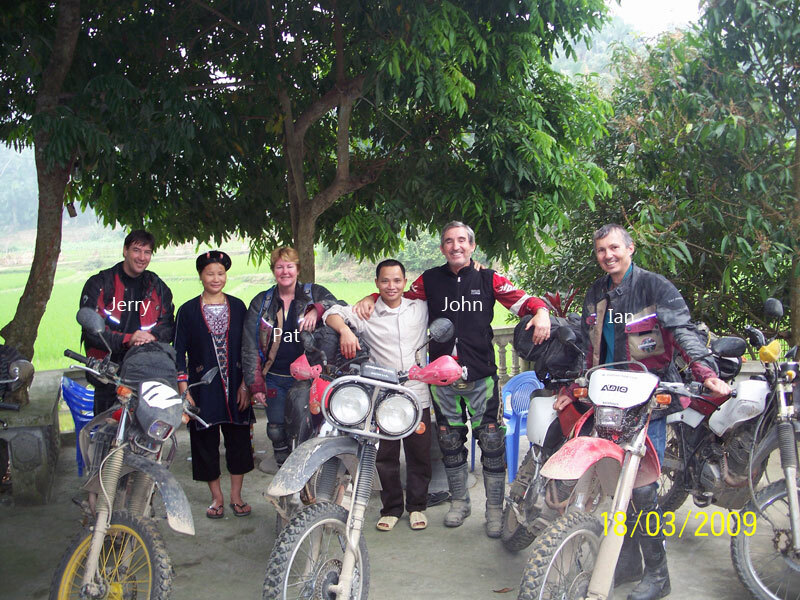 Even though I’m only a not very experienced off road rider I had no trouble, and enjoyed the trip. Tempo was great – suited me very well. Stop-overs – great mix of hotels + home stays. Motorcycle => got to see more by travelling this way. Interesting range of hotels. Homestays absolutely great. A range of Vietnamese to Western food – all good. Guide very responsive to suggestions listened to what we liked + wanted to see + do.